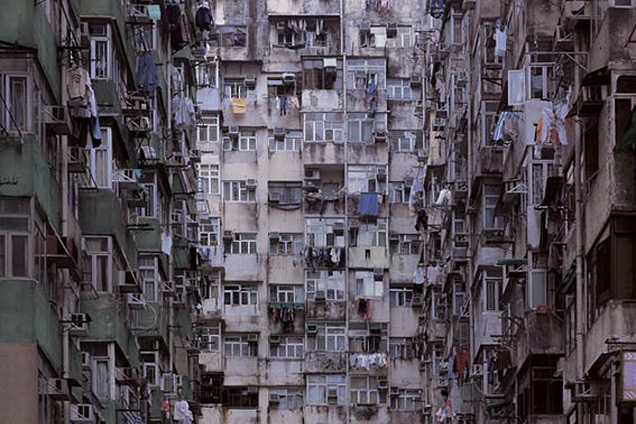 German-born photographer Michael Wolf documents the extreme densities of Hong Kong. His series ‘Architecture of Density’ rarely contain images of people, instead letting the extreme scale of the buildings remain as the focus. The images are stunning, though I’m not quite sure how to react.